Diana has been writing on Spinditty for over 2 years. She is a K-pop enthusiast with a deep love for Korean culture. This list covers the 100 most popular K-pop songs ever! 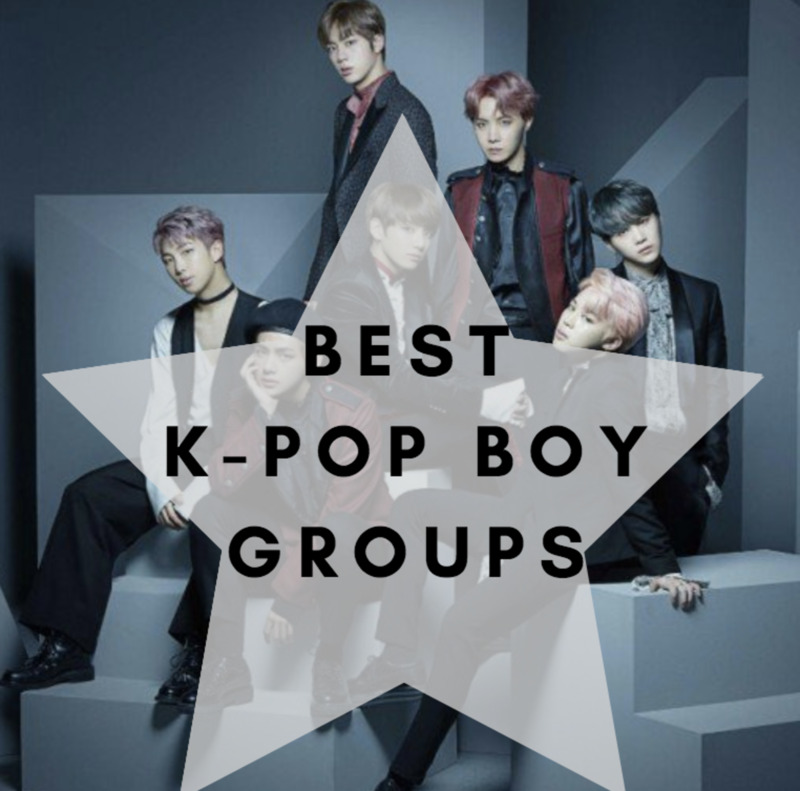 Here you will learn about the most viewed K-pop groups (as well as some solo performers), music videos, and songs. "Second Live Concert: The Great"
"Dimension 4—Docking Station in Japan"
"2017 World Tour 'White Night' In Japan"
"The Most Beautiful Moment in Life: Young Forever"
"The Most Beautiful Moment in Life, Part 1"
"Alive GALAXY Tour 2013: The Final in Seoul"
"The Most Beautiful Moment in Life, Part 2"
I hope you liked this list! 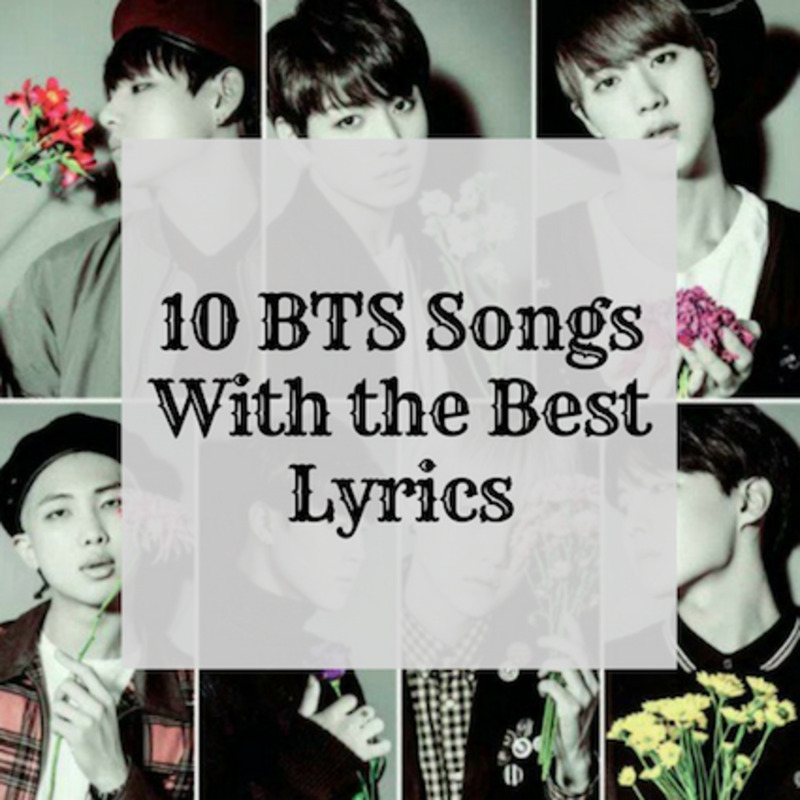 It's possible that some great K-pop songs haven't been included in this list. 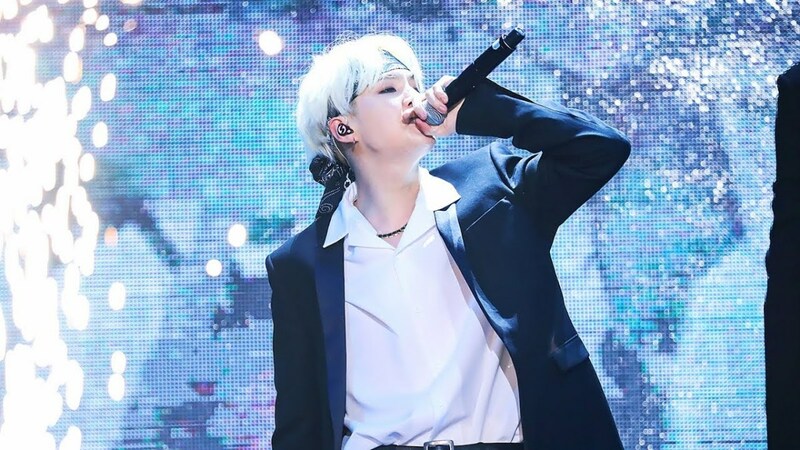 Feel free to comment on your favourite K-pop songs (comment on your favourite hit, music video, K-Pop singer, or K-Pop boy/girl group) and don't forget to vote on the poll! Which K-Pop Song Do You Like the Most? BIG BANG and 2EN1 songs is the BEST kpop songs EVER! where's "MIROTIC" by TVXQ? It's one of many well-known K-Pop songs out there! April are the best girl group. No doubt. 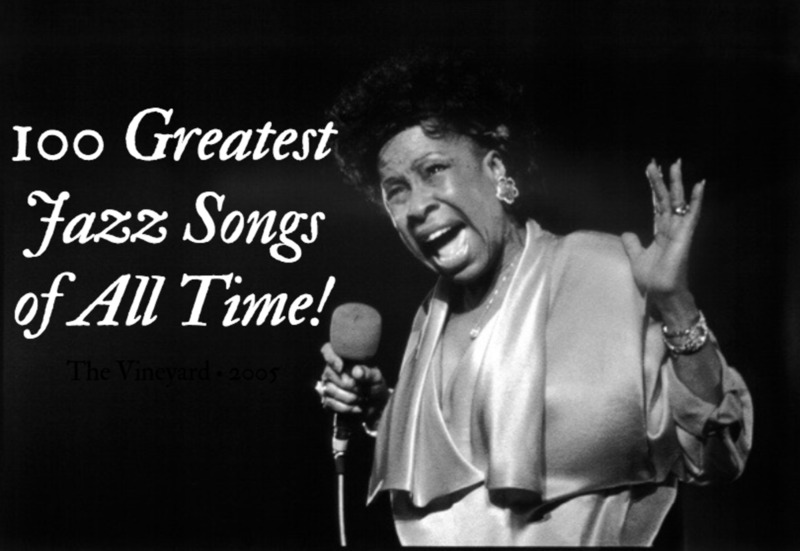 And all they songs should be in the top of the list. Where's NCT'S SONGS? This is unfairrr! This is a comprehensive list.